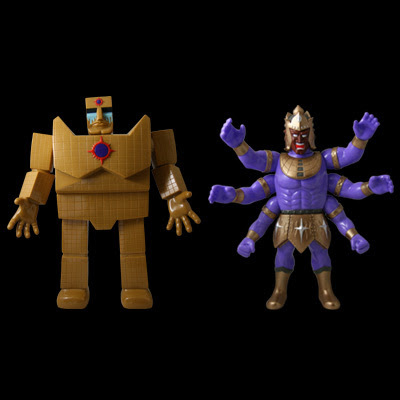 Five Star Toy Super Vinyl Royal Rumble! 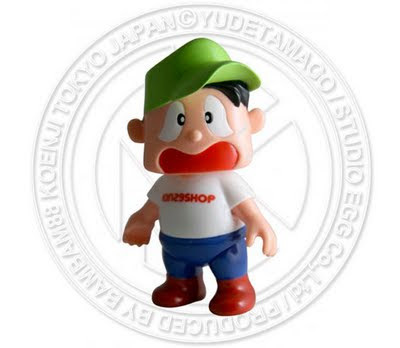 Five Star Toy has been dropping a crazy amount of vinyl recently, culminating with their new Yudetamago-chan sculpt just in time for Wonder Festival and Kinnikuman Day. 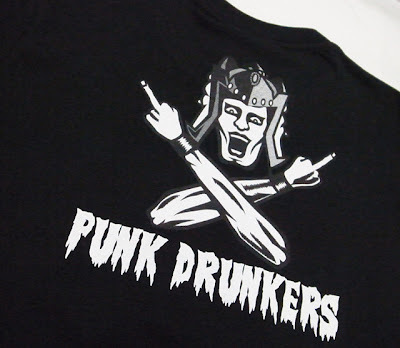 Yoiko are no strangers to the Kinnikuman universe. The famous comedy duo previously designed two exclusive Kinkeshi figures for the Kinnikuman 29th anniversary Yoiko Kinkeshi DVD, and have done numerous Kinnikuman bits and stunts during their stand-up routines. 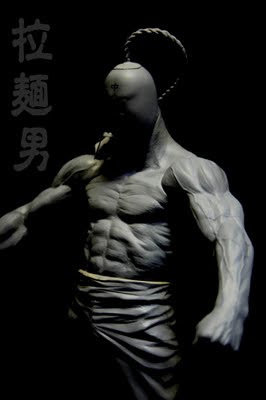 Robin Mask "Shinobazu Pond ver." Based on the Shimada-sensei cameo character appearing in the original Kinnikuman manga. 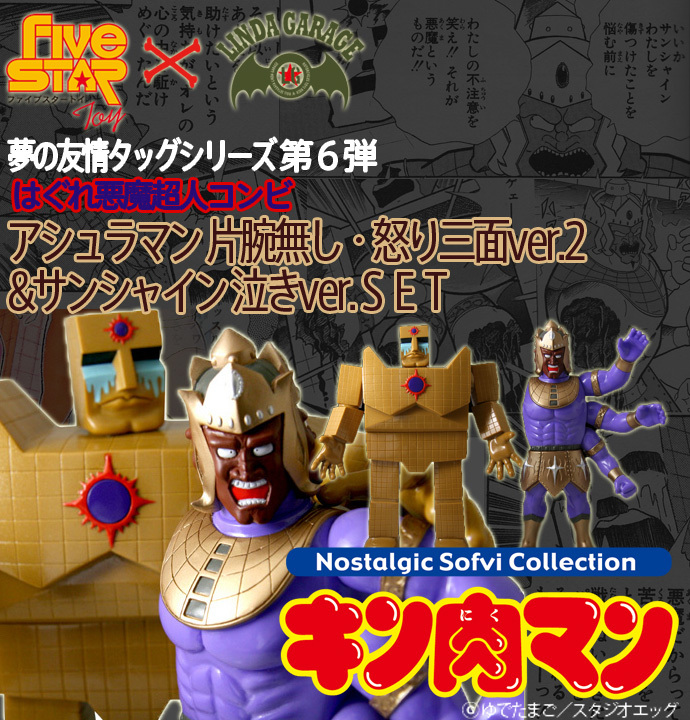 Stray Devil Choujin Combi "set B"
Original Color and Six arm variant of the "Linda Garage set A"
The 7th official Kinnikuman Day/肉の日 takes place on 7/29 as part of the All Japan Kids Wrestling Federation National Championships held in Niigata, Japan. 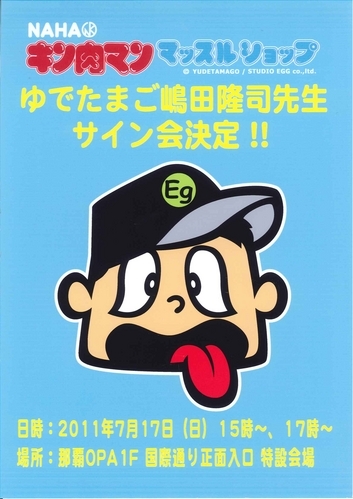 Yudetamago and the Kinnikuman Franchise are the official sponsors for the event. Yudetamago are big supports of the wrestling and MMA scenes, as well as many charitable efforts and causes dedicated to helping children. All of the kids participating in the tournament are eligible to win special prizes and will receive Kinniku swag including Kinnikuman art + merchandise for their participation. 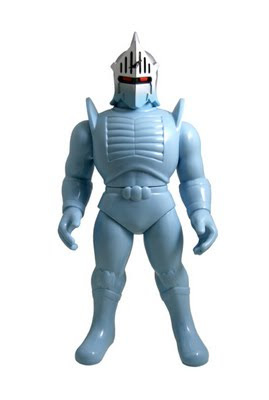 There will also be a Kinnikuman Day exhibit as well as exclusive Kinnikuman merchandise up for grabs. Happy Kinniku Day ~ Kinnikuman GO Fight!!! Exclusive purple "Angry" Ashuraman (Sunshine roller accident/three missing arms) ver. Get in on this crazy vinyl action over @ Linda Garage! Glow in the Dark action as well!!! I’ve received a few questions on these, so here’s a little more Au Jus. As far as availability goes, the first run was pretty much done for fun to test the waters of interest. I'm kicking around the idea to do more, but am not sure at this point. What do you guys think? 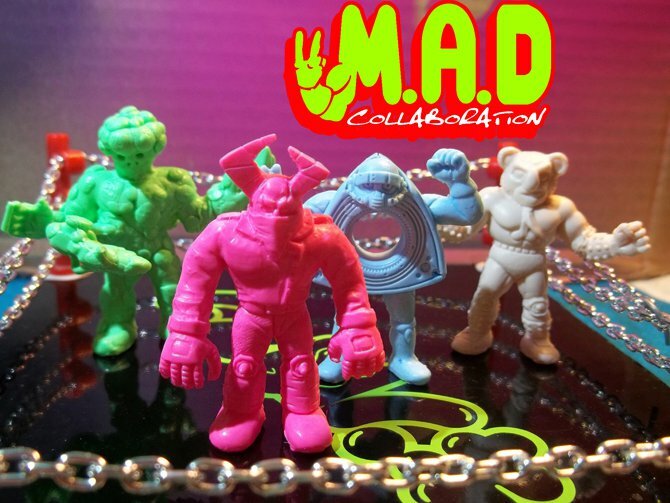 My Nama King, Trichonosis and Half Baked Ham designs are all part of the Mad Collaboration project, and I will be giving those out on Nama Niku when I get my shipment from Mad Joe. These figures are now up for pre-order over @ CCP. Thanks for the info Clinton! 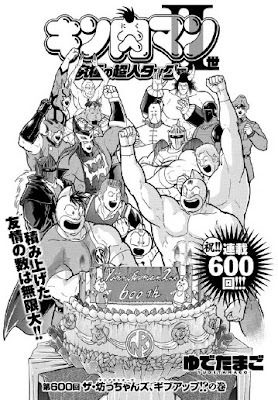 Congratulations to Yudetamago on completing the 600th chapter of Kinnikuman Nisei! This is certainly an incredible milestone for both the comic creators and fans alike. Here's hoping for 100 more! Check out the 600th chapter online or on your iPhone/iPad. 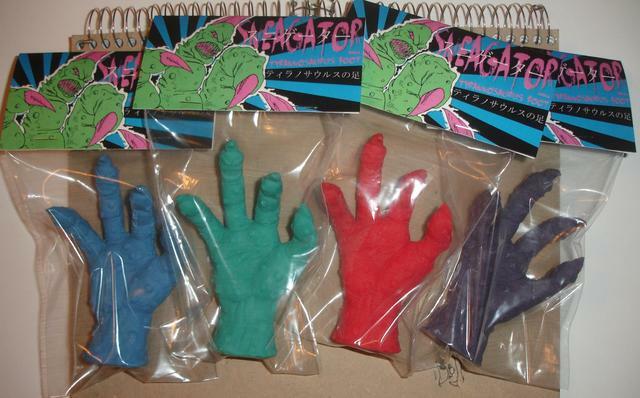 Check out these new custom Deka Sunigator Claws cast in flexible keshi type rubber! 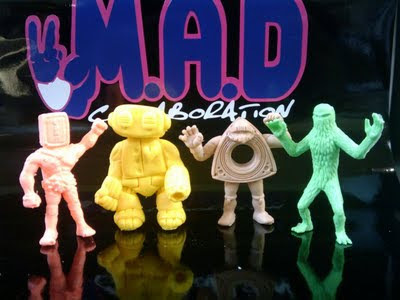 The sculpting and casting on these are top notch, giving a real shout out to classic Japanese Kinkeshi. This is without a doubt, one of the best fan-made custom pieces in my collection. Amazing work Eric! Watcha gonna do when Neptuneman runs wild on you!? My Five Star Toy x Punk Drunkers "Hulkster" color version Neptuneman finally arrived in the mail. This has got to be one of my new favorite figures! I am always looking for cool Kinnikuman stories to share on Nama Niku, and need to really thank my friend and fellow Yudekkii, Taka, for hooking me up with this one! Taka hit the recent AX (Anime Expo) and was lucky enough to meet up with some actual Japanese Seiyuu (Japanese voice actors) that worked on Kinnikuman Nisei. "Anime Expo is the largest anime & manga convention in North America. And every year they bring in Manga Creators, Musical Guests, Anime Directors, and Seiyuu’s from Japan to be the Guest of Honor’s. 2011 was no exception. This year AX brought in three Seiyuu’s, Miyuki Sawashiro, Toshiyuki Morikawa & Toshio Furukawa. For Kinnikuman or Kinnikuman Nisei fan’s I should say, the latter two had a hand in the Kinnikuman Nisei anime series. Morikawa-san was the true original voice of Terry the Kid. 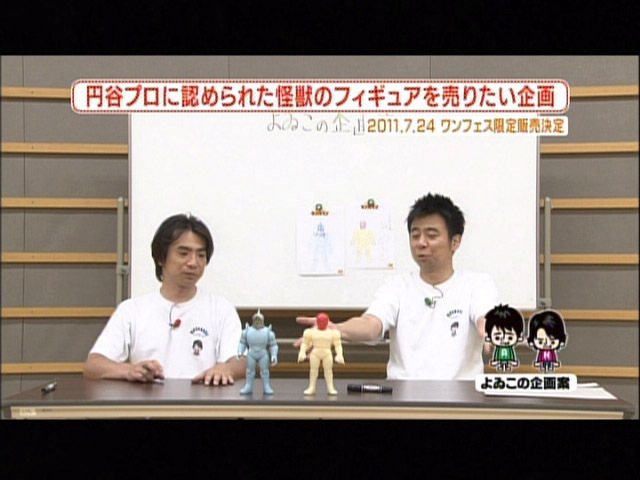 And Furukawa-san voiced Kinnikuman. Each GOH has a panel where they talked about their current and or past projects with a Q&A thrown in where some would ask the seiyuu if they could say a line from one of the characters they had voiced. With Furukawa-san, he had talked about his experiences in the business. And one of the cool parts of his panel was that he showed pictures of his huge anime figure collection. And his figure collection only consisted of characters he had voiced. 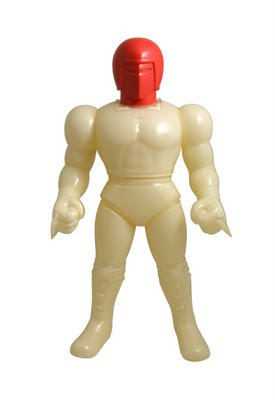 So Kinnikuman was in his collection. 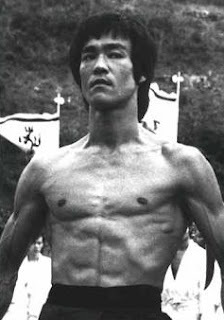 Along with like Piccolo from the anime Dragonball and Shin from Hokuto no Ken, just to name a few. After the panels, there is an autograph sessions for the GOH. I was lucky enough to get an autograph from Morikawa-san and Furukawa-san over the AX weekend. As you can see, both signed a Kinnikuman Nisei related item from my collection. I do look forward to seeing who AX will be bringing in for 2012." 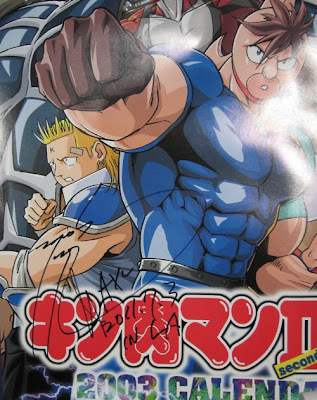 Shimada-sensei of Yudetamago will be attending a Kinnikuman signing event next week in Naha Japan. While the Naha Muscle Shop has been going on for over a month now, the Yudetamago event has got to be crazy exciting news for Kinniku heads all over Okinawa. Head over to the official OPA Muscle Shop page for more details on the festivities. 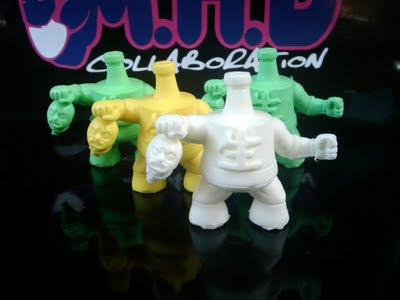 The boys of BamBam88 have been busy running a traveling Kinnikuman Muscle Shop store in Okinawa, but it looks like they are now shifting more focus back to their online business. Great news for overseas fans who want to get in on this top-notch Kinniku gear! 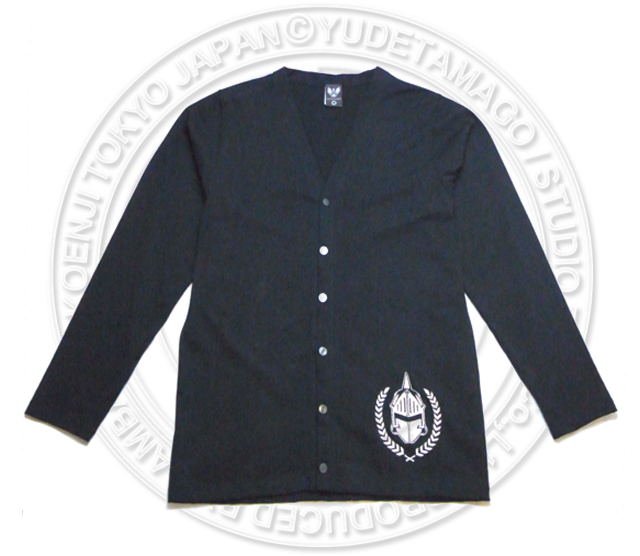 No other product details have been released at this time. 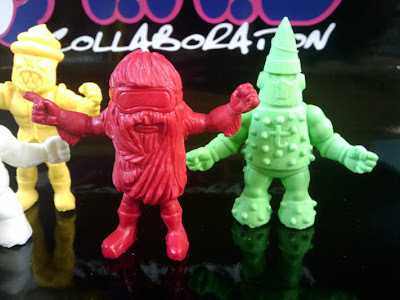 These Nama King figures are not be for sale, and will only be available to Nama Niku readers through the aforementioned contest. Check back often to see how you can get in on this crazy custom keshi madness! 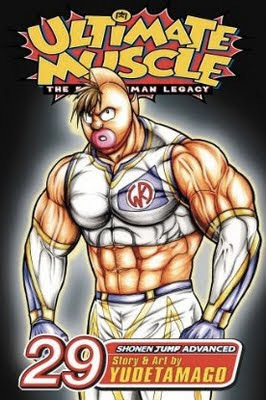 Ultimate Muscle: The Kinnikuman Legacy made its manga debut in the good ol' USA on July 5th, 2004. Seven years, and 29 spectacular volumes later, this sadly underrated series has come to an end. While the animated Ultimate Muscle series did fairly well in the States, the comic version never quite enjoyed the same success. 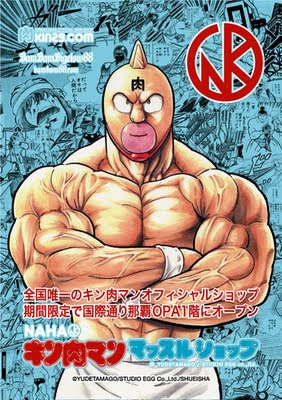 As outlined in my interview with Yudetamago last year, due to declining sales and a few other factors, there are no plans to do an English version of the current Japanese Kinnikuman series (Kyukyoku Choujin Tag). Now is the time to demonstrate your English speaking Kinniku pride by supporting the 29th, and final volume of Ultimate Muscle!